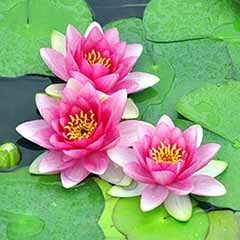 Treat your pond to a water lily that's a little out of the ordinary. 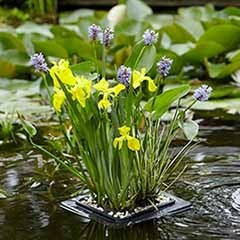 This Yellow Water Lily pond plant kit makes a fantastic gift idea and contains everything that you need to grow a beautiful floating pond plant to create a stunning display. 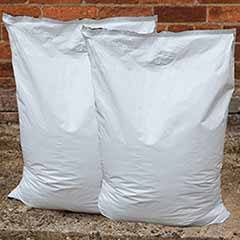 A complete growing kit, we include everything that you need to add colour and interest to your pond. The quick and easy way to grow and display a beautiful yellow water lily, this kit has everything you need, including the planting basket. Growing to around 10cm tall (above water) x 150cm wide, this fully hardy lily will fill your pond with yellow blooms from June to September. 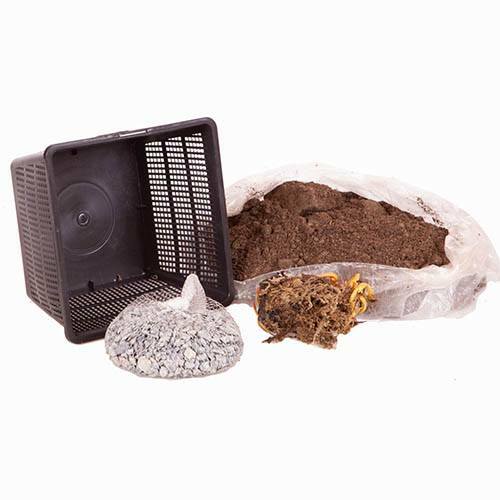 Kit includes a yellow water lily (Nymphaea chromotella), planting basket, top quality aquatic soil and decorative gravel. 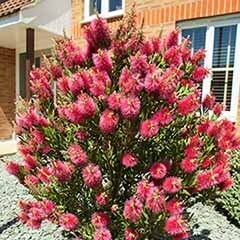 We include everything that you need to add colour and interest to your pond. 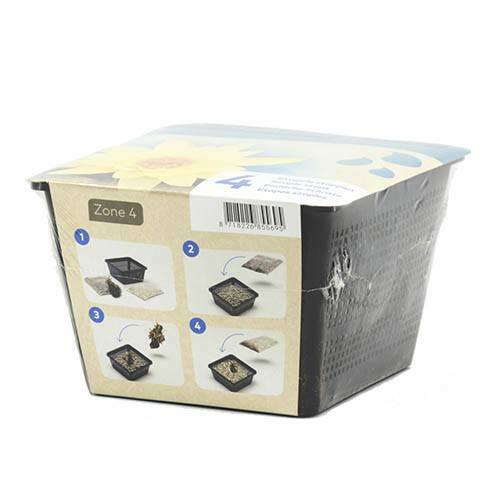 A complete growing kit, simply add the soil into the special planting basket, add the plant, cover with gravel and your Water Lily is ready to add to your pond. 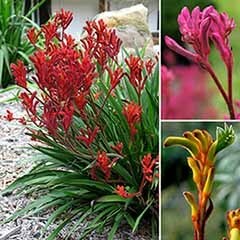 Growing to around 10cm tall x 150cm wide, this fully hardy lily flowers will fill your pond with blooms from June to September. An unusual waterlily, Nymphaea chromotella produces large (15-20cm, 6-8in) purple-marbled floating leaves, and cupped light yellow flowers 15cm (6in) across, with a central crown of orange stamens. 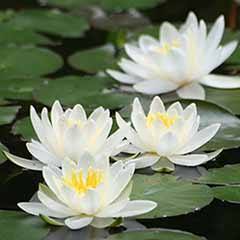 An excellent choice for a wildlife pond, when fully established, this water lily provides shade and shelter for fish and other aquatic wildlife. 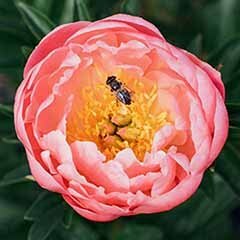 Additionally, the plants will help reduce the occurrence of blooms of algae, supressing blanket weed and other pond nasties, while at the same time improving the oxygen content. 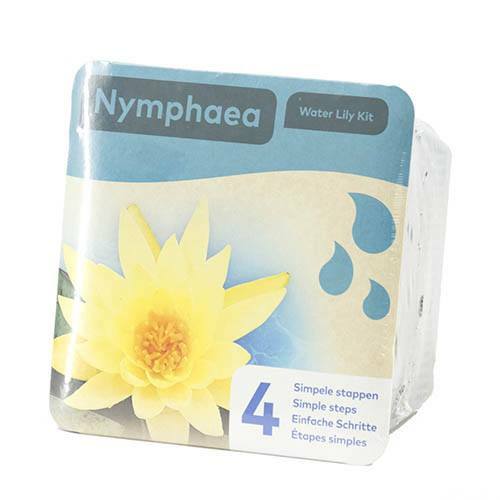 Kit includes a yellow water lily (Nymphaea chromotella) planting basket, top quality aquatic soil and decorative gravel. Kit includes a yellow water lily (Nymphaea chromotella ), planting basket, top quality aquatic soil and decorative gravel. Growing to around 10cm (above water) tall x 150cm wide, this fully hardy lily will fill your pond with yellow blooms from June to September. 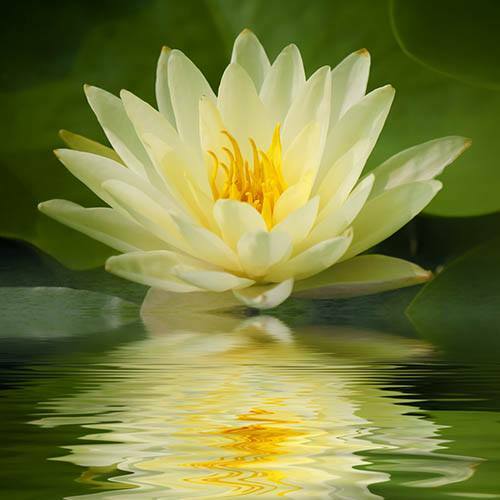 Water lilies flourish in still water, so do not plant them near a pond pump or fountain. 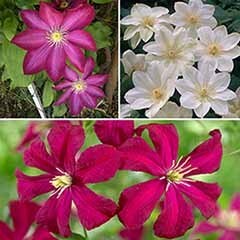 As these Lilies are dry-packed, young plants, they need starting off gently. 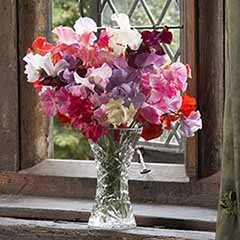 Initially, place the filled baskets on a shallow shelf of the pond, where only the top of the plant is at the water line, and allow it to establish. 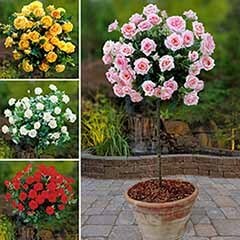 Alternatively, set them up submerged in a decorative pot or planter on your decking or patio to start, then, when established, move them into the pond. 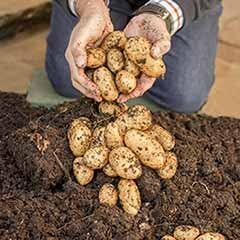 The mesh container is specially designed to allow water to circulate through the compost, providing the plants with both oxygen and nutrients. 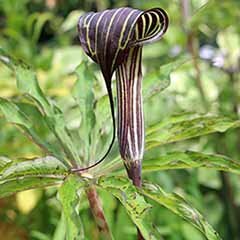 To plant up, add 1/3 of the soil to the basket and place the lily on top, spreading its roots. Add the rest of the soil and the gravel on top. 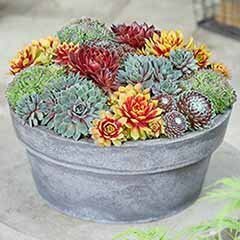 After potting and once established, all you need to do is to place the pot into a pond. Initially the pot should be placed on a stack of bricks so the leaves float on the surface of the water. As the plant matures, remove one layer of bricks at a time, gradually lowering the plant into the pond until the desired depth has been reached. 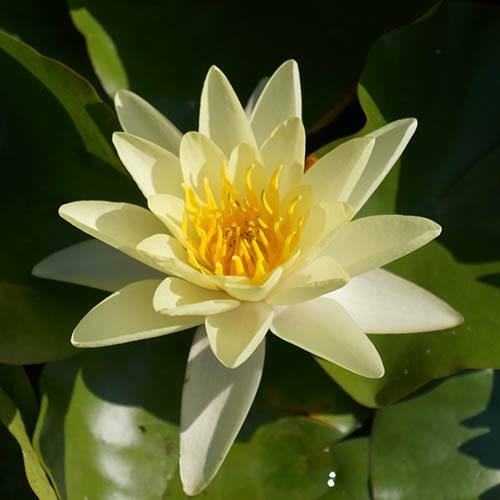 Water lilies require sun to grow, blooming when water temperatures reach 15C (60°F), so best positioned in full sun. Depth of the water should not be less than 60cm (2ft) nor more than 120cm (4ft). 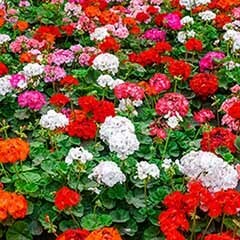 Feed in spring and summer, removing yellow leaves and spent flowers regularly to maintain blooming.